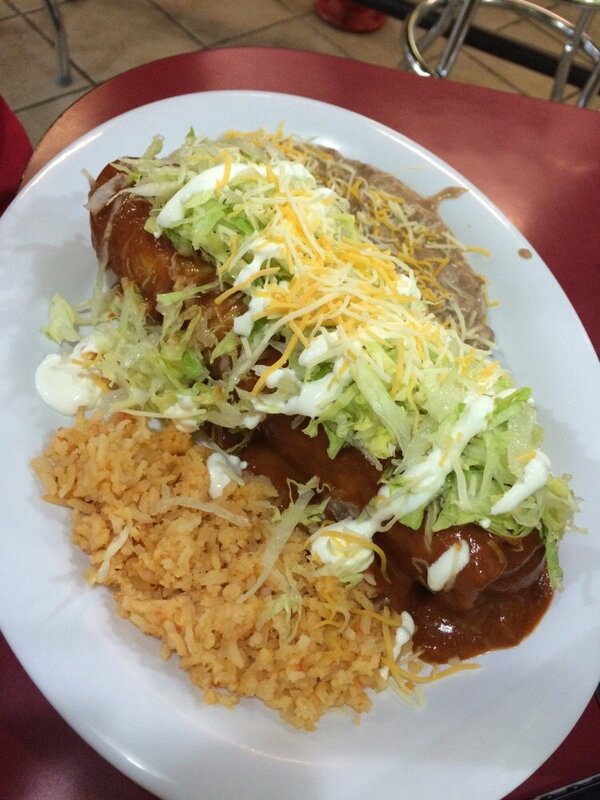 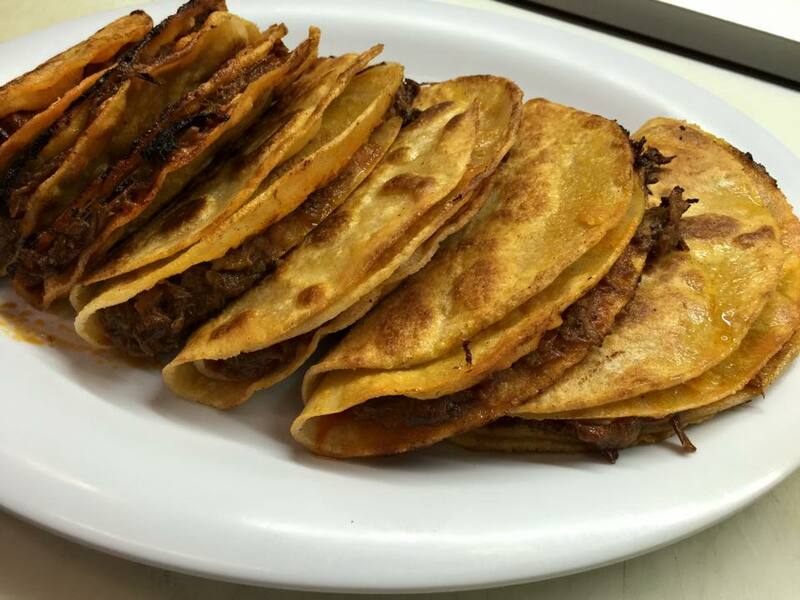 Located in central Tucson, Taqueria El Pueblito will transport you to the southern comforts of Mexican cusine. 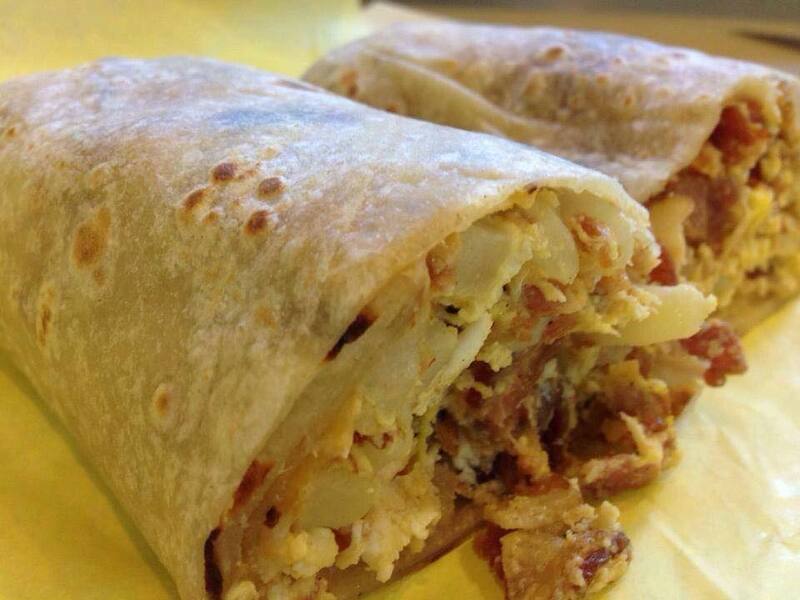 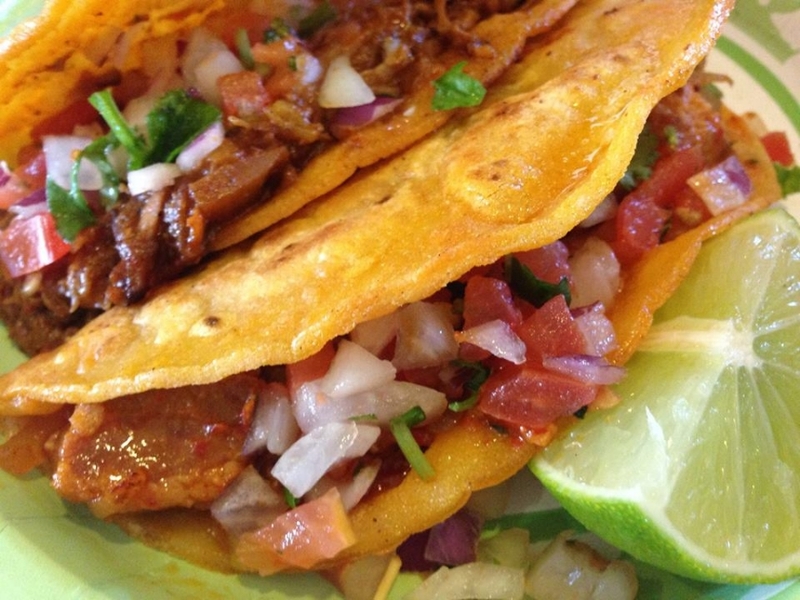 Taqueria El Pueblito is home to some of Tucson’s most beloved tacos and burritos. 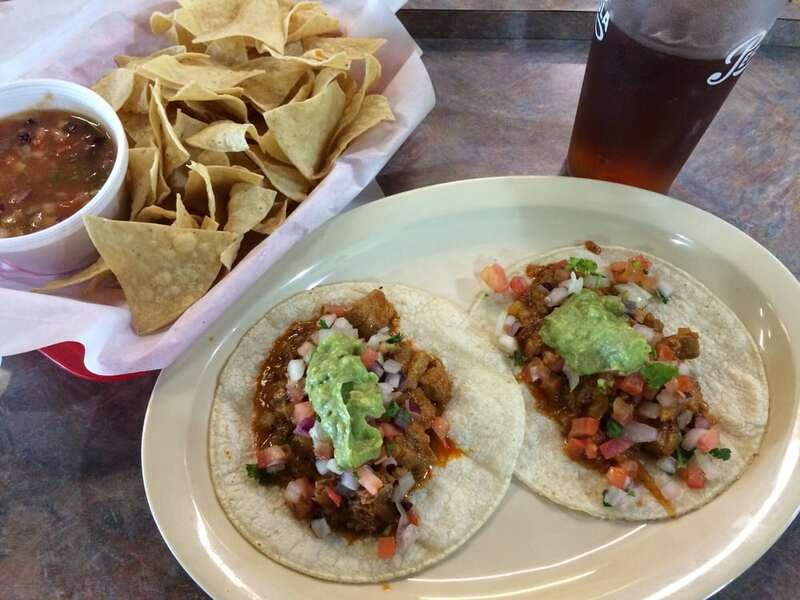 Take a break from the ordinary. 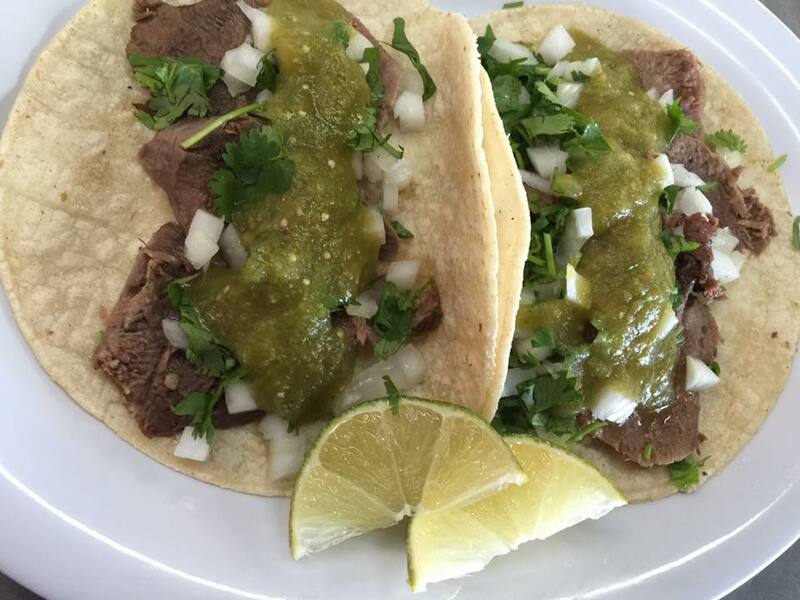 Come to enjoy our delicious Barbacoa estilo Jalisco, Chicharron en Salsa Roja, Puerco en Salsa Verde, Al Pastor, Rajas con Crema, and other Mexican food staples. 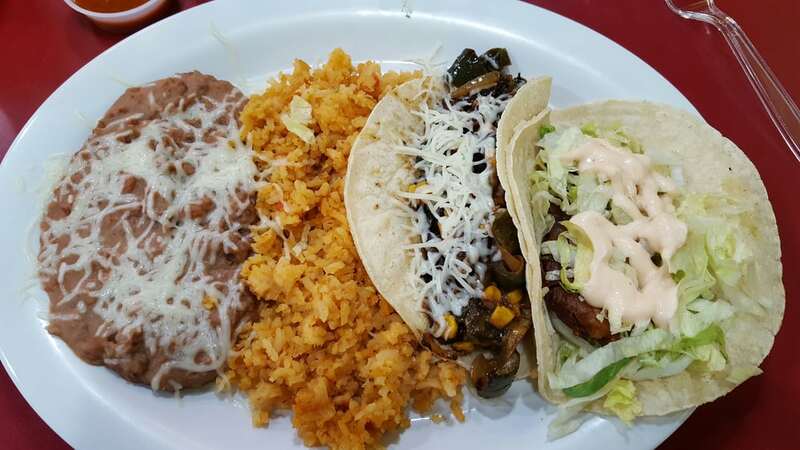 All the meats are grilled to order and our tacos come generously piled with the seasoned, savory meat of your choice, plus your choice of toppings. 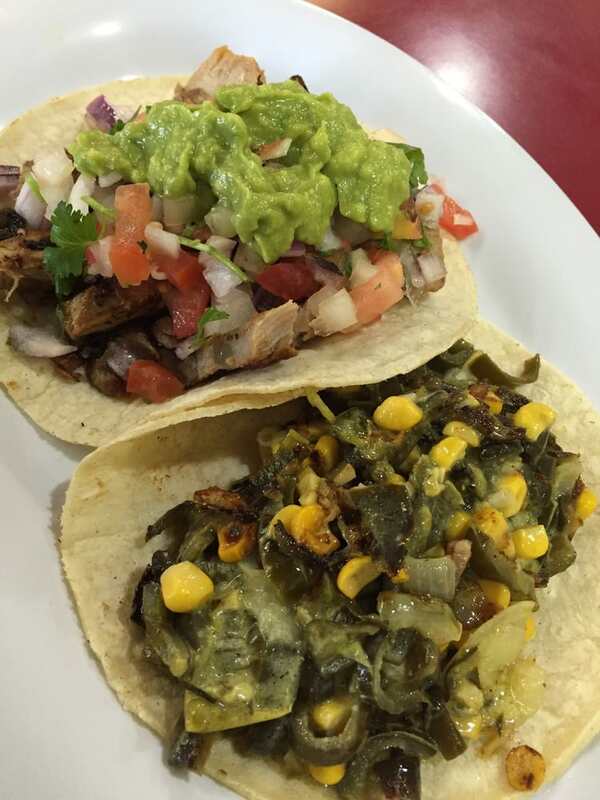 The salsa bar is stocked with a variety of homemade salsas including our signature favorite spicy-guac salsa. 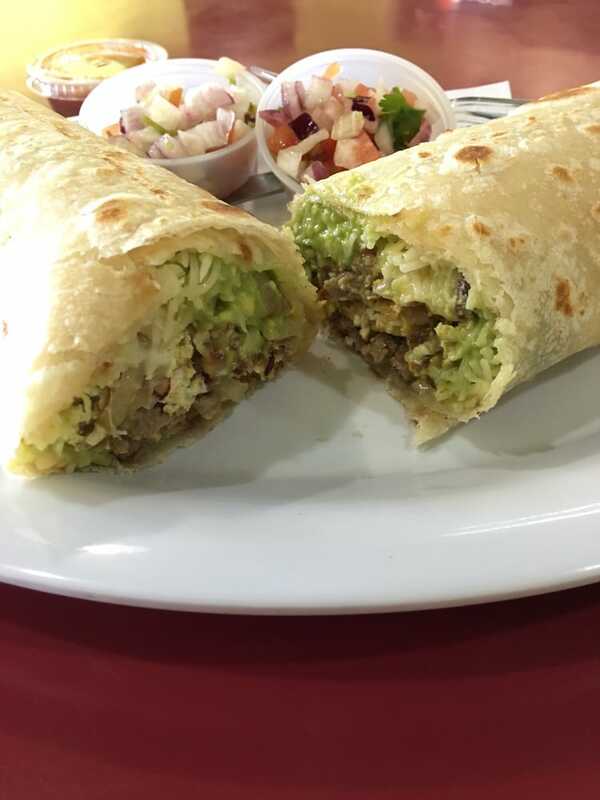 The burritos are generously proportioned and stuffed with your choice of meats, or enjoy the creamy simplicity of a classic bean and cheese or a top favorite rajas con crema. 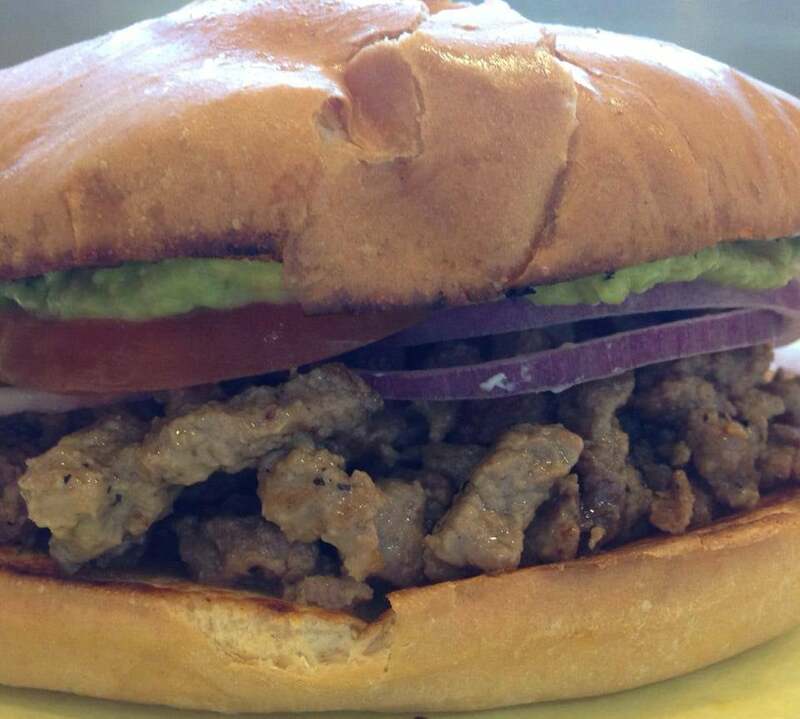 Excellent value and compelling flavors make this a must-try neighborhood eatery. 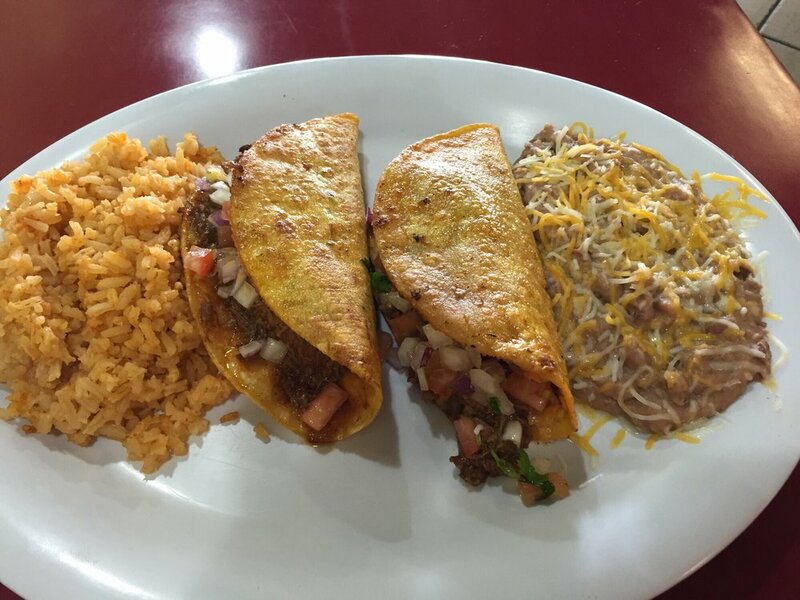 Taqueria El Pueblito has become a local favorite and a "must taste” for visitors to the Old Pueblo!